Acne was a big problem of mine back in high school. I would get them all over the place: the nose, under the nose, on my cheeks, on my forehead, under my lip, and so forth. Acne does nothing but shoot my self-esteem dead. Back in high school, I was a huge fan of Pond's skin care range. I remember trying all the variants available, hoping one of them is the solution of my acne problems. I chose Pond's because it was affordable, readily available, well promoted by magazines I used to collect, and were endorsed by incredibly beautiful models like Mikaela Lagdameo-Martinez. I was a teenager. I wasn't aware of the wants and needs of my own skin and body. I thought that cleaning your face was enough, but I never realized that what you use to clean your face is also important. 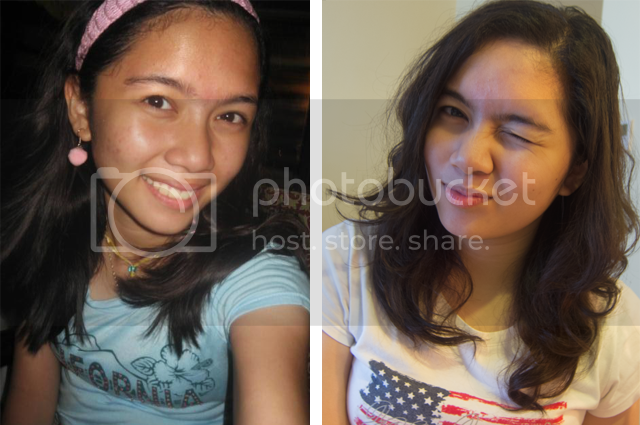 Skin Timeline: These are my 'decent' shots of my bad acne days. I've had my worst, like BIG BAD ACNE worst. How was I able to remove my acne scars? During the last year of my high school, I started using this product called Pond's Detox Fluid because it was advertised that it can remove dark spots in just four weeks. This Detox Fluid was sold in a form of a yellow sachet, but the company may have repackaged and rebranded it over the years. Did the fluid work? I would say yes, it did. But if I apply too much, I'll suddenly have an awful case of acne the next day. I've later learned that Pond's contain comedogenic ingredients, meaning they would block my pores and encourage the form of blackheads. Blackheads sometimes turn into acne. Despite this, I continued using the product until the dark spots were completely gone. How I switched to the 'right' product? The big switch happened sometime in college. I remember going to SM and carefully checking any beauty product that has the “non-comedogenic” label. 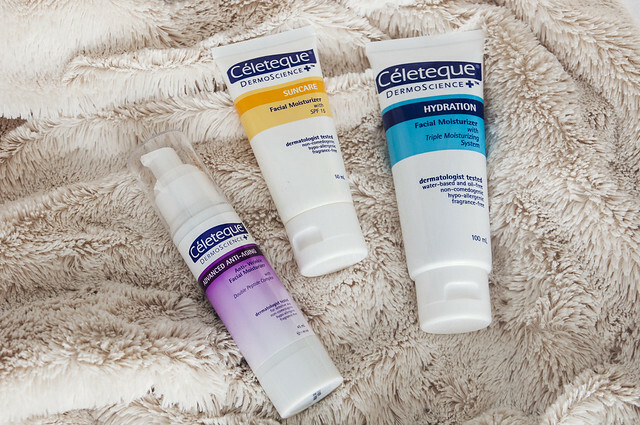 The experience felt like I was finding a needle in a haystack because the only product line that I could find was Celeteque. 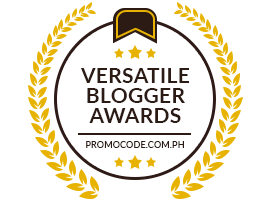 Most of their products are non-comedogenic, hypoallergenic, fragrance-free and oil-free. Their products also cost around PHP300-500. Too good to be true, but they did work. At least, they keep the acne at bay for years now. Most often than not, the only time I'd have acne is whenever I'm about to have my period. 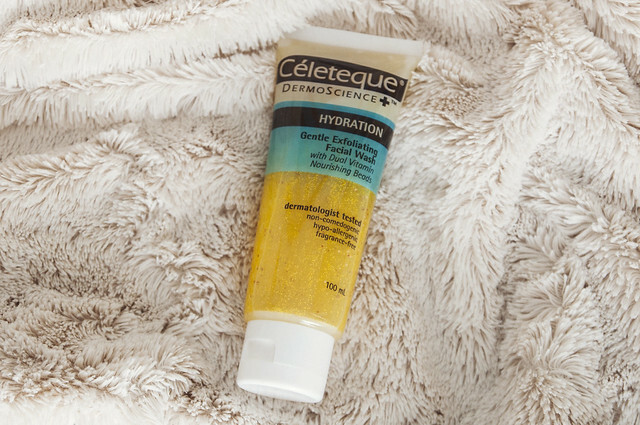 The problem with Celeteque, however, is that it can really dry up my skin. To compensate, I like to slather my face with their moisturizer while my skin is still wet. My favorite would be is the Hydration Facial Moisturizer (blue bottle) because of its transparent texture. But every now and then, I'd try their other moisturizers to test the added benefits like SPF and anti-aging. I was not compensated for this post. All opinions, photos, and experiences are my own. This entry was last edited on February 11, 2015. The original entry can be found here.